Short-term psychotherapy has become more and more popular in recent years and there is an increasing need for therapists to be able to offer help without entering into many years of therapy. 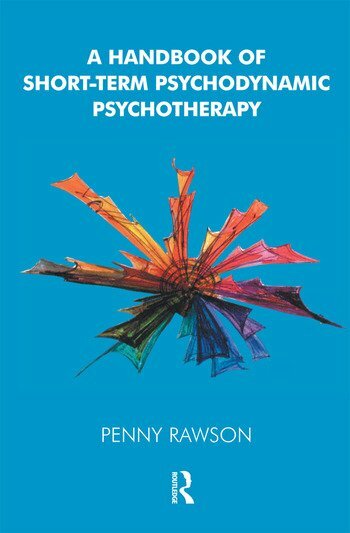 This practical volume is an introductory text and a quick reference guide to short-term therapy, by an experienced therapist and teacher of psychodynamic short-term therapy. It is based on lectures given on the topic to experienced therapists wanting to familiarise themselves with short-term therapy. In a clear and concise manner, the author explores the basics of this approach and moves on to discuss such topics as the importance of the first session; the timescale of the therapy, the different techniques; and ending of analysis. Full of useful tables and bullet points, this volume is an indispensable guide to short-term psychodynamic therapy for experienced therapists as well as laypeople who are interested in learning more about this method of therapy.